An effective education requires continuous engagement, deliberate practice, and interdisciplinary understanding. The greatest societal advances occur at the intersection of disciplines. From movable type to biotechnology, merging knowledge from across the sciences, arts, and humanities yields innovations not possible in a single, isolated domain. Both Minerva’s four-year undergraduate program and two-year, part-time graduate program teach you broadly applicable concepts that span individual fields. Through rigorous study and deep engagement, you will gain the practical skills needed to solve complex problems, make informed decisions, and adapt to a changing world. Dramatically improve the way you think through the active learning methodology. Based on decades of research into how people learn best, Minerva’s pedagogy is built to stimulate deeper cognition, greater conceptual understanding, and the ability to transfer learned concepts into new and unfamiliar situations. Prepare for the dynamic, global future by acquiring practical and adaptable skills. By challenging you to explore broadly, while gaining deep knowledge in your selected field, the Minerva curriculum promotes the development of practical skills that will enable you to adapt as the world changes, serving you throughout your career and for the rest of your life. 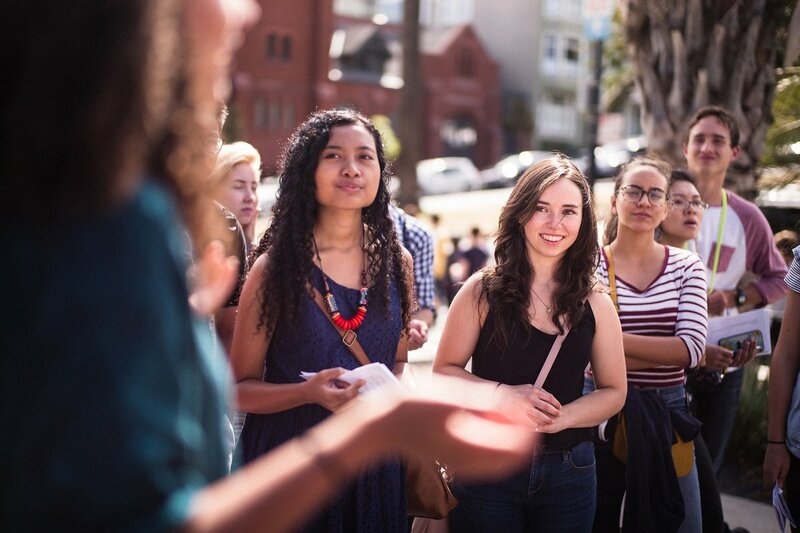 A group of students from the Class of 2021 prepares for a location-based learning activity in San Francisco’s Dolores Park. Each discussion-based seminar, with fewer than 20 participants, pushes you to continuously interact with your professors and classmates. Through this deep collaboration, you learn to question assumptions, analyze information, perform simulations, devise novel solutions, and fundamentally reshape the way you think about the world. Explore across disciplines while you gain mastery in specific fields of study. Stay fully engaged with your peers and professor during intimate interactive classes. Choose to pursue a master’s degree at the same time as your undergraduate studies. As a graduate student, you can earn an advanced degree that blends data science and business decision-making. The 21-month, part-time Master of Science in Decision Analysis program is designed to impart critical professional skills, with an emphasis on research, analysis, and practical decision-making. 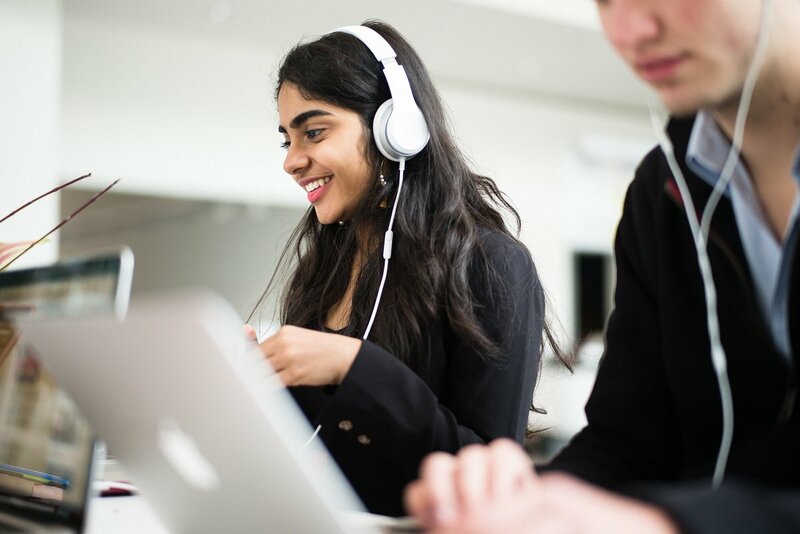 Your courses provide depth of learning, while connecting across major fields of study. The Minerva faculty come from diverse backgrounds, but share a common passion: student learning. Your professors are dedicated to providing the highest quality education possible. In this short film, faculty members discuss their passions, expertise, and remarkable personal stories. We are no longer accepting applications for the Class of 2023. If you are interested in applying for a subsequent class, you may begin the first part of the application on our website, and we will notify you when the admissions process reopens.